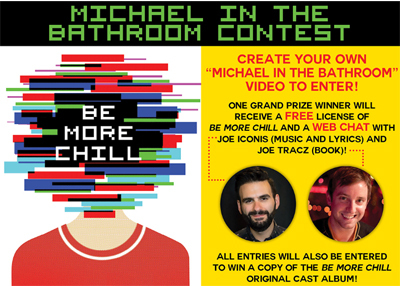 To celebrate BE MORE CHILL, Rodgers & Hammerstein is launching a special “Michael in the Bathroom” contest which will award a complimentary theatrical license of BE MORE CHILL for a school production! 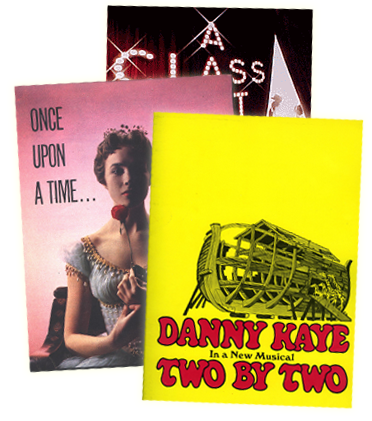 Record yourself, your choir, musical theater group, or music ensemble singing your version of “Michael in the Bathroom" from the musical to enter to win. If needed, the Lyric Sheet and MP3 Accompaniment for "Michael in the Bathroom" is available at www.rnh.com/BeMoreChillContest. Upload a recorded video of “Michael in the Bathroom” to YouTube and be sure to include BE MORE CHILL CONTEST in your video’s title. Once you have your YouTube link, head back to the contest homepage to officially register your video into the contest and agree to the terms and conditions. Also, don’t forget to share your YouTube link on Facebook and Twitter using the hashtag #BeMoreChill. One grand prize winner will receive a complimentary license to present BE MORE CHILL and a web chat with Joe Iconis (Music and Lyrics) and Joe Tracz (Book). Ten runners-up will receive a copy of the BE MORE CHILL cast album from Ghostlight Records. 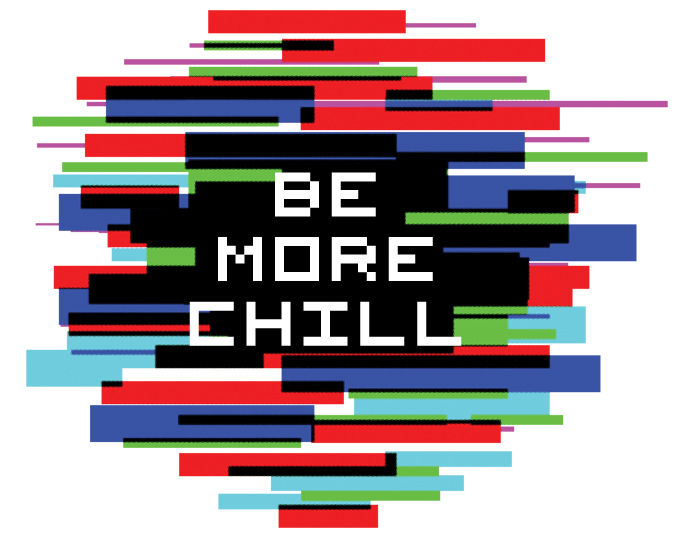 Learn more about BE MORE CHILL HERE!